I have found this book to be an inspirational read and highly recommend it to you. Sissel runs self development / rebirthing courses at her centre near Oslo, Norway, which are open to everyone. 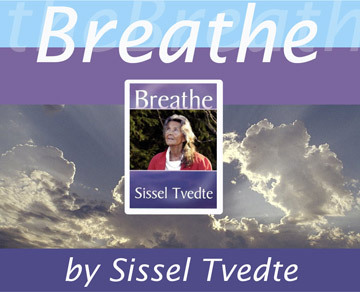 "Breathe" by Sissel Tvedte is available in Watkins and Waterstones, bookshops and on Amazon for £5.99.